The Gambia is the smallest country in mainland Africa, located in West Africa and surrounded by Senegal. The River Gambia runs through the center of the country from East to West, and most of the country's population resides on or near the West Coast. The Gambia experiences two major seasons, with most vegetative growth occurring in the wet season and most feed and food insecurity experienced during the dry season. Learn more about nutrition in The Gambia here. 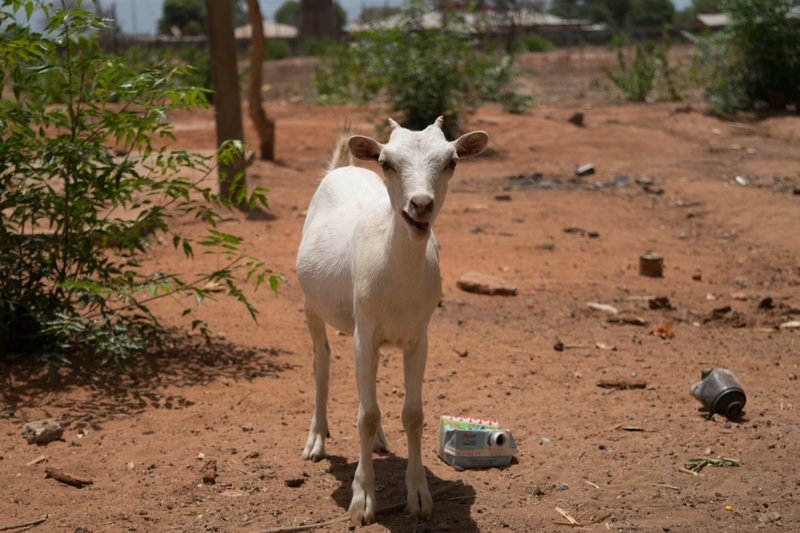 Click here to learn more about rearing livestock in The Gambia. 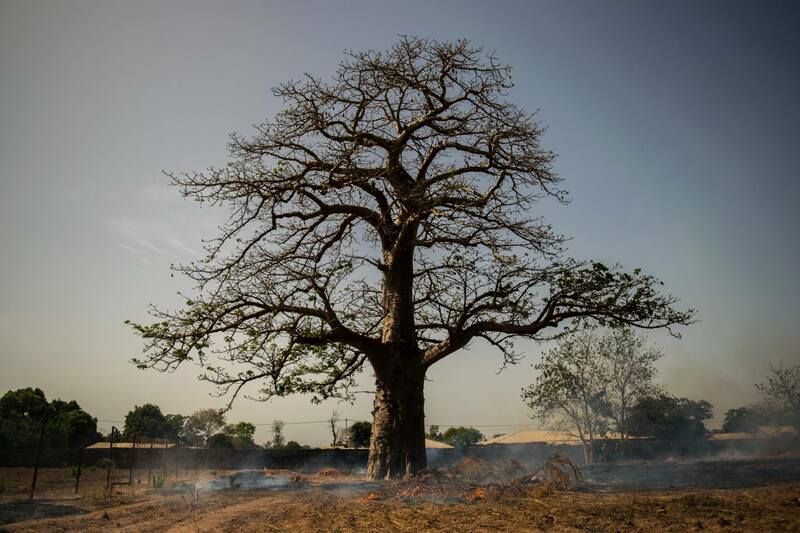 Click here to learn more about issues facing biodiversity and ecosystems in The Gambia and worldwide. 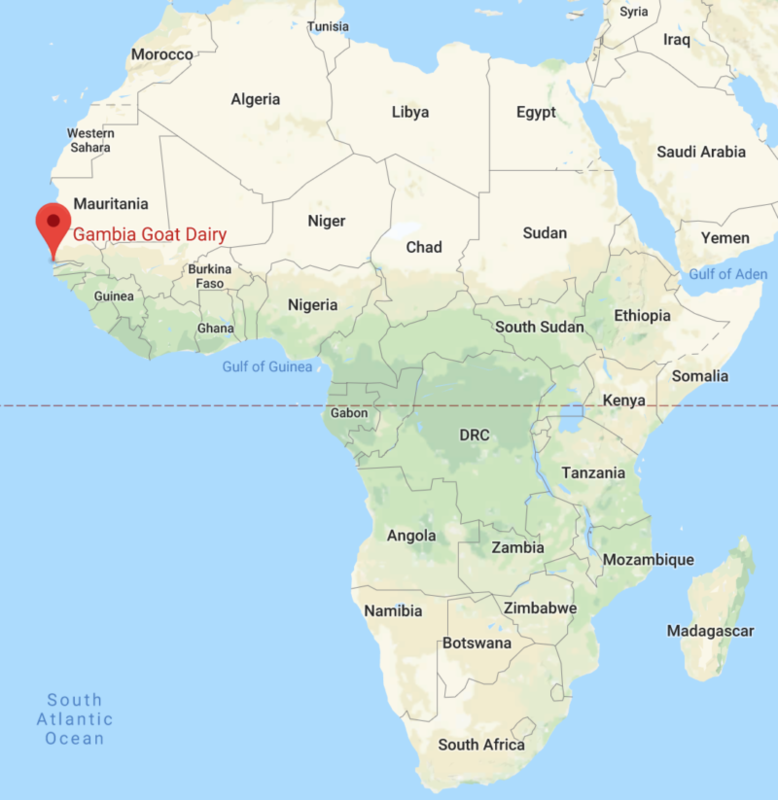 Copyright © 2019 Gambia Goat Dairy.